Our stirrup leathers are made of strong leather. An extra nylon strap inside provides stability and ensures that the stirrups always stay the same length on both sides. 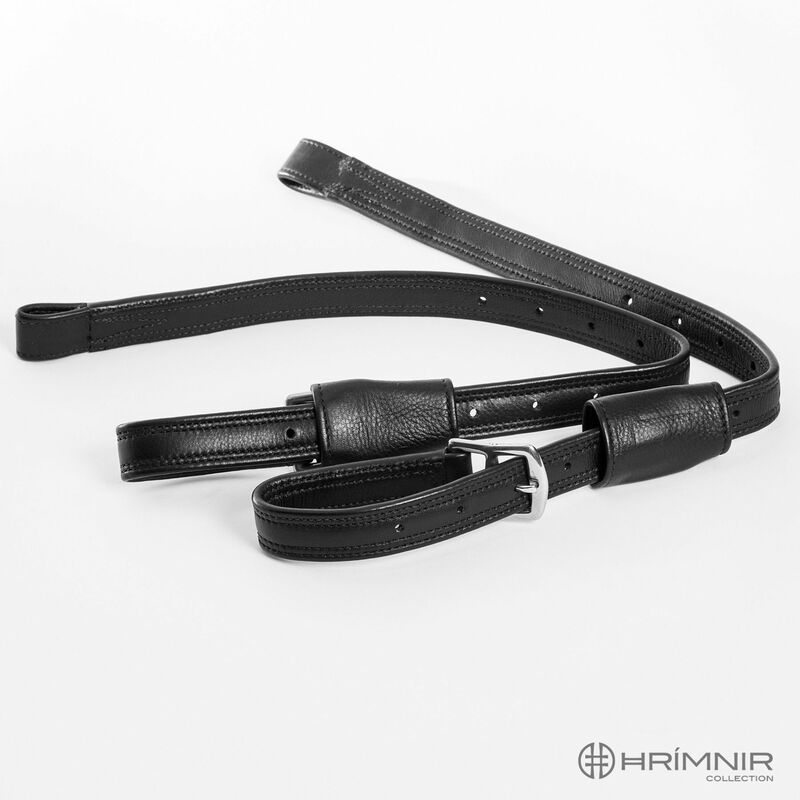 They feature regular size buckles for adjusting the stirrup length. They do not thin out over time and close securely. Our mono stirrups can be attached above or underneath the saddle flap for excellent comfort and close contact to the horse.